get you started, but let’s look at a DIY sauna built from scratch. other parts of your home. though, which means nailing the panels to the joists. the heater think that things are hotter than they really are. that is done, you will be ready to reap all the benefits of your DIY sauna. 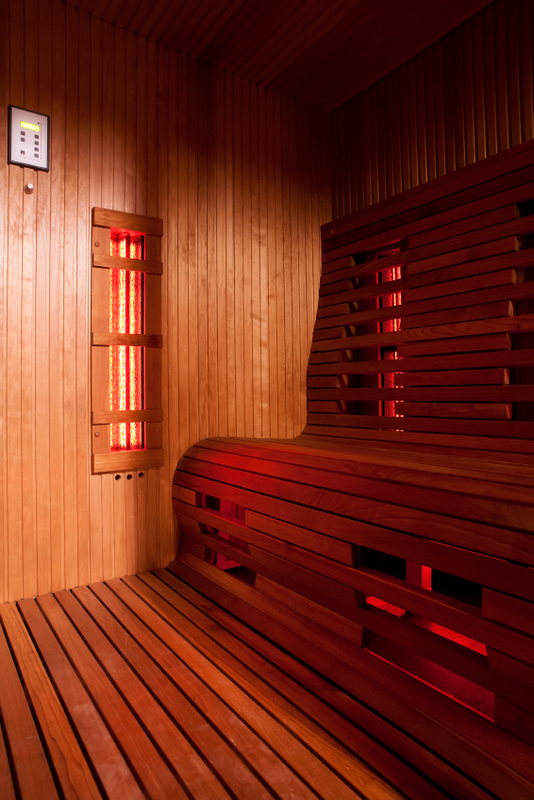 What's the Difference between Hemlock and Red Cedar in Sauna Construction? Featured Product: 6-Person Carbon Fiber Sauna with TV!